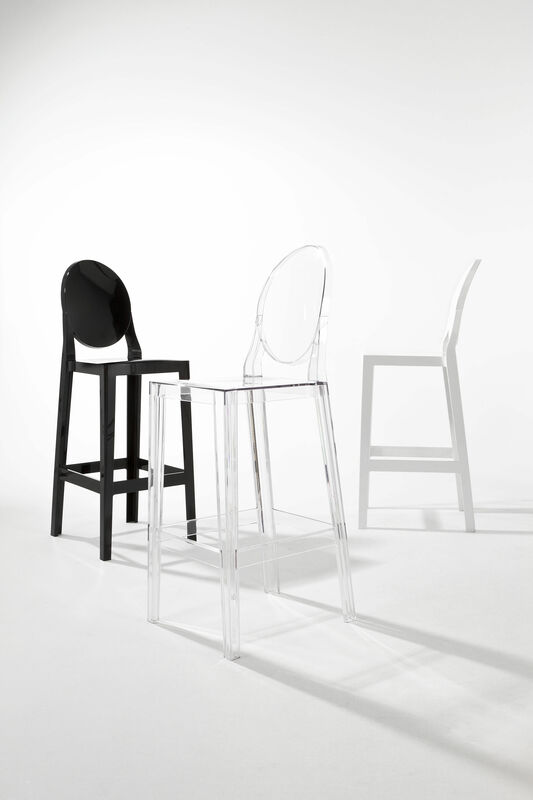 Philipp Starck’s Ghost collection has new family members – “One More” and “One More Please” bar chairs, future design icons! The bar chair “One More” has a similar rounded backrest as the famous Victoria Ghost chair that reminds us of Ancient medallions. 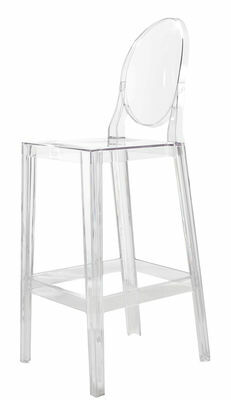 Combining classical style and highly modern material, polycarbonate, this chair has a strong personality! With its hybrid and elegant form, this chair perfectly fits into modern as well as more classical settings! 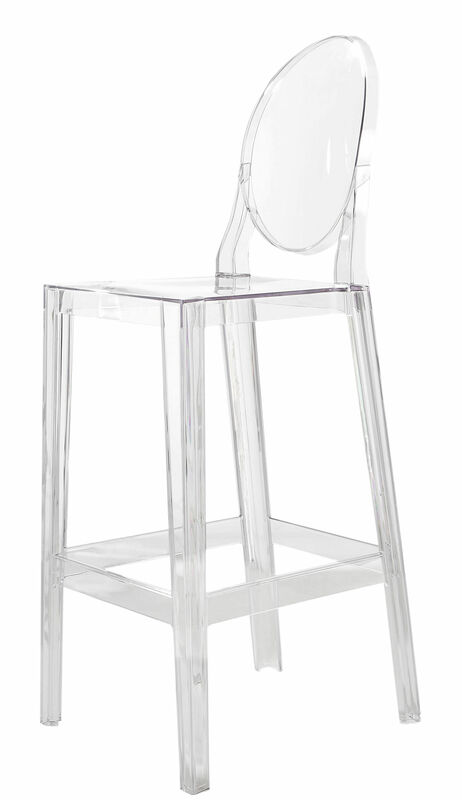 The lightweight but resistant “One More” bar chair is ideally to be placed around a bar or a high work surface. 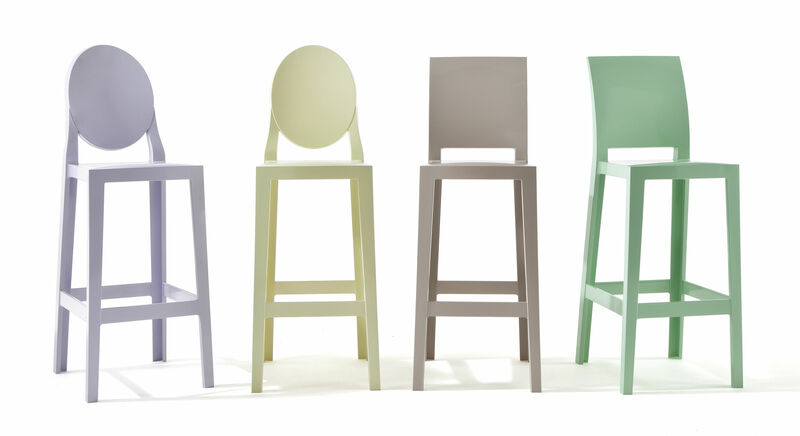 Philipp Starck explains the name choice for this bar chair: “In order to fully enjoy a cocktail, you need to have a comfortable bar chair with a really good backrest to support your back. However, sometimes one glass is not enough... You want ‘One more’ or ‘One more please’... “ One More is available in a nice range of colours and in two sizes: seat height 65 cm or 75 cm.